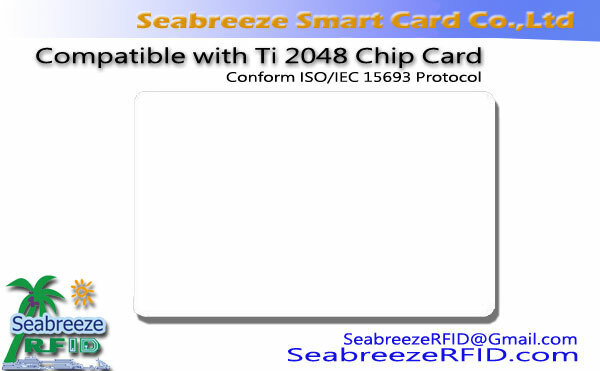 FM11RF08 is Shanghai FuDan microelectronics co., LTD., the design of non-contact rfid card chip, With a 0.6um CMOS EEPROM technology, capacity of 1KX8bit EEPROM, ISO14443 A international standard, the working frequency of 13.56MHz. 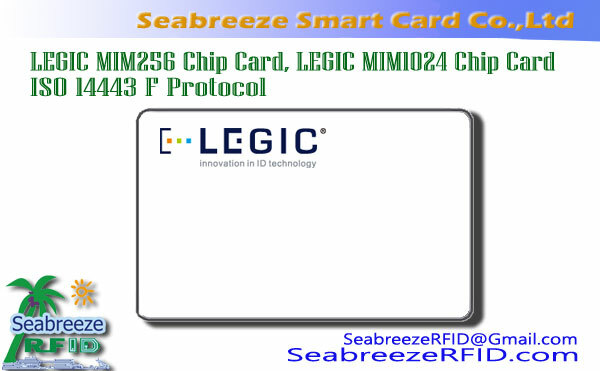 Is the logical processing function of multipurpose contactless rf card chip, logic circuit includes encryption control and communication, has a very high security performance. 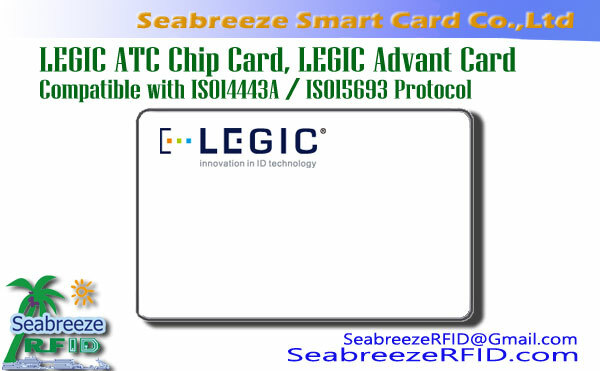 Applicable to the payment card application of all kinds of billing system. 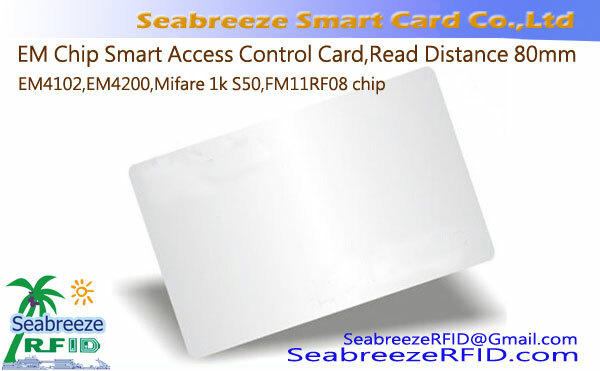 FM11RF08 chip full compatible with Mifare 1K S50 chip. 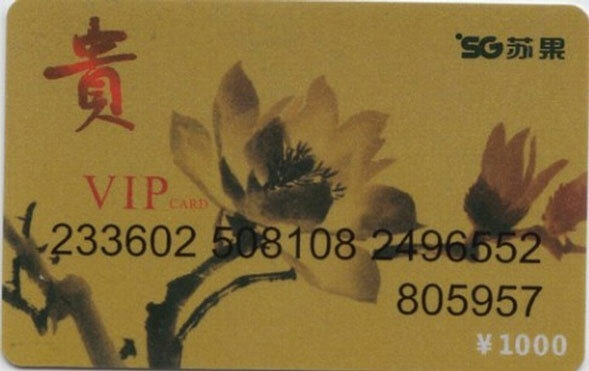 လြှောကျလှာ: အဖွဲ့ဝင်ကတ်များ, VIP cards, Medicare/company/school card, public transport card, highway fees, ကားရပ်ခြံ, apartment buildings Management,စသည်တို့ကို.